From BRIAN K. VAUGHAN and FIONA STAPLES’ epic series SAGA comes everyone’s favorite character, Ghüs. 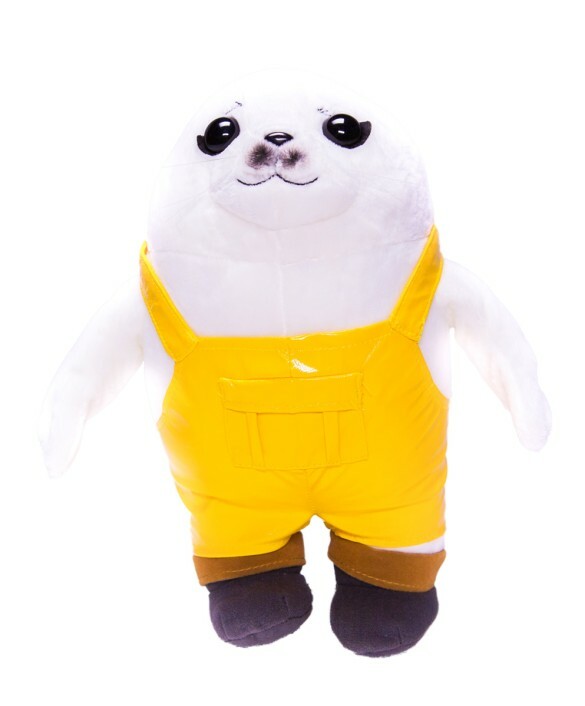 This 10” Ghüs plush doll comes dressed in his awesome yellow coveralls. Pick up your favorite companion today!